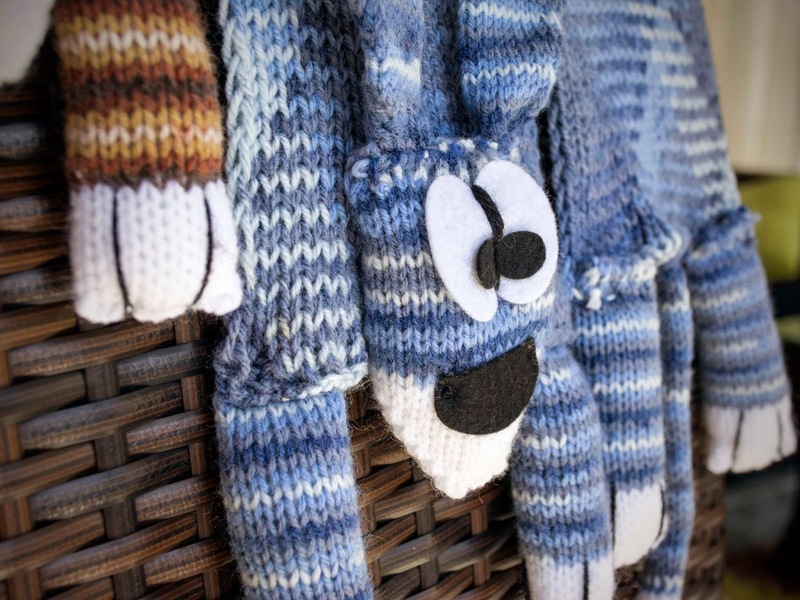 These beautiful handmade tea cosies are crafted by the woolshops own Bernadette McCann. 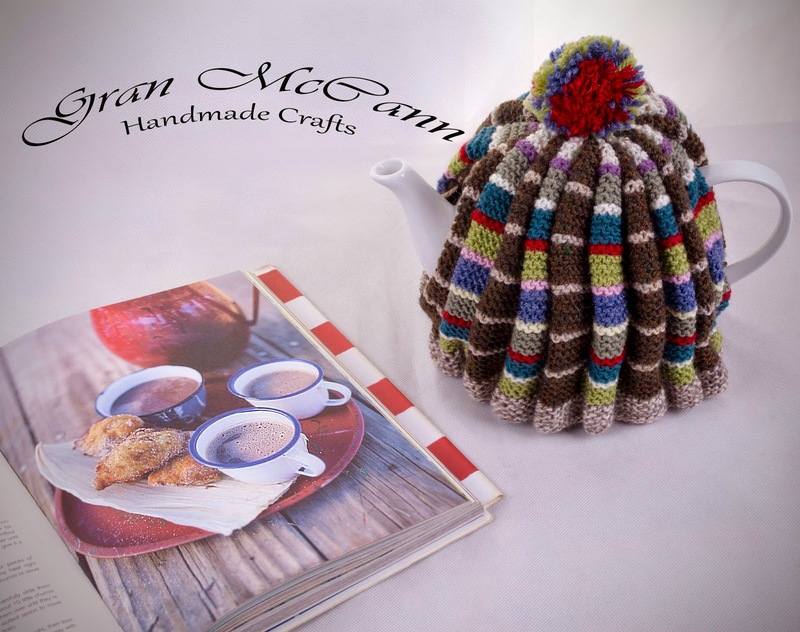 Each tea cosy is crafted with a spectacular blend of colours and designs. These pieces are a perfect match for any kitchen decor. The creation of each item imparts unique and individual qualities to that piece of handcraft. The person who creates your heirloom piece will have inherited their skill from family and community, where these skills are passed from generation to generation. By buying an heirloom piece you are receiving a crafted piece of our community, which you can pass on to your family. 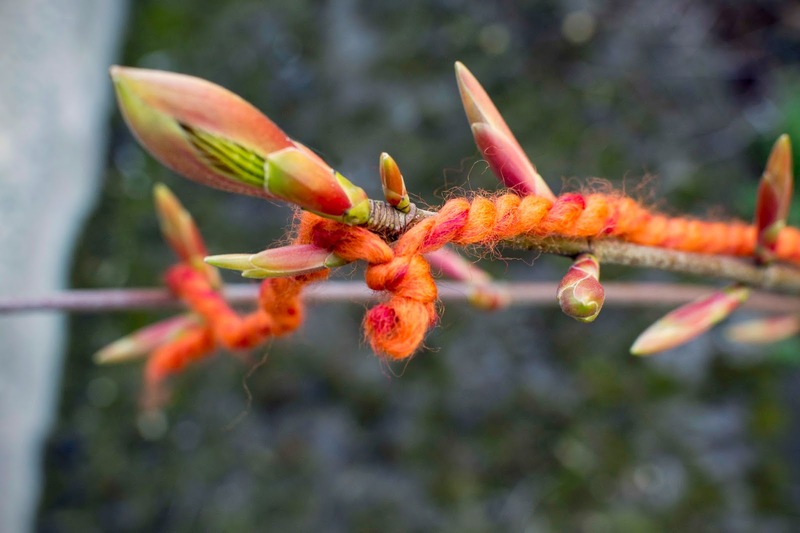 You are also supporting a more ecologically sound way of life where people are working in their own homes and connecting with the world through the wonderful technology of the World Wide Web. 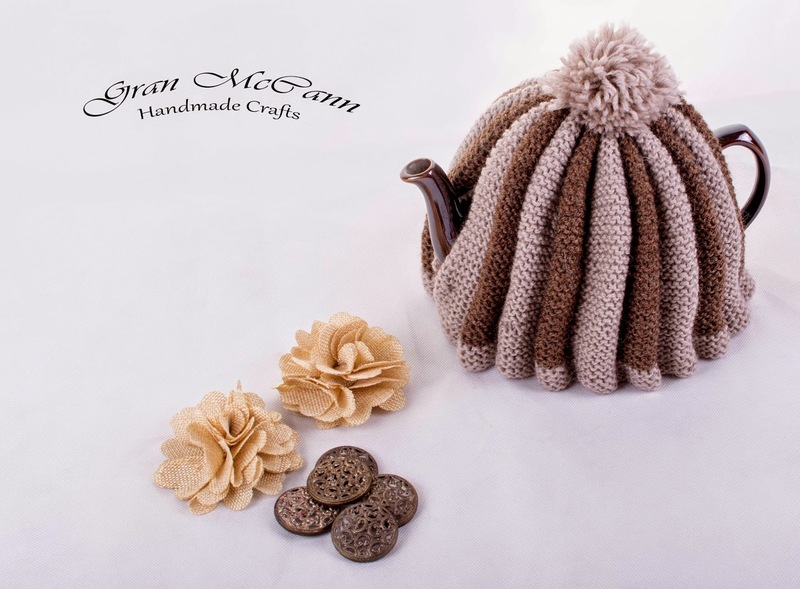 Tea was introduced to Britain in the 1660s, but the first documented history of the use of a tea cosy in Britain was in 1867. The Duchess of Bedford popularized afternoon tea as a light meal before dinner and an activity to occupy the time of affluent women. Afternoon tea was the time for networking and keeping up to date with aristocracy gossip and topical news. With all the chatter at teatime the teapot would get cold, which would have at times cut short some tea parties. And so, the tea cosy came about. 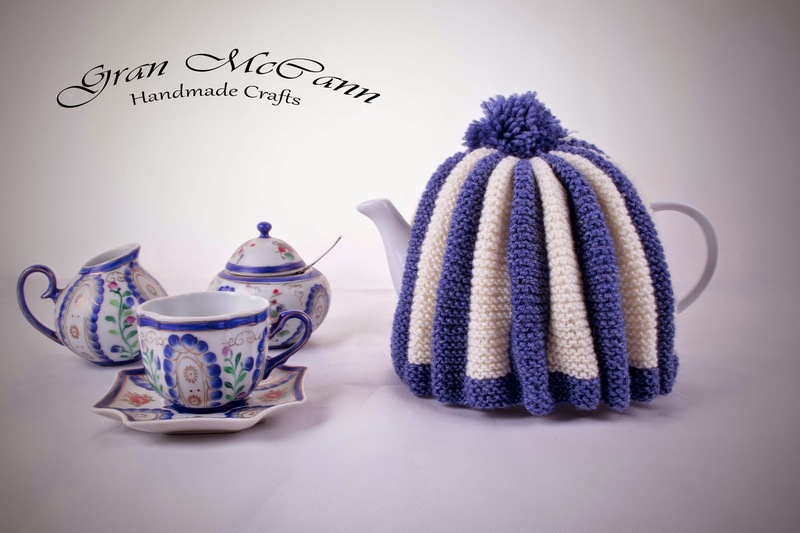 Tea cosies then flourished during the late 19th century, where they appeared in many households across Britain, motivated by the obsession of decorating and covering objects characteristic of the Victorian era. 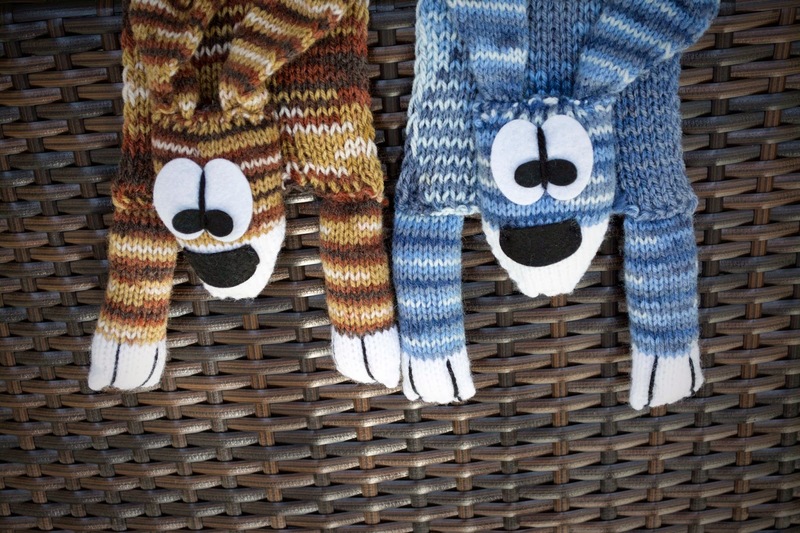 Tea cosies started to be used in North America in the same period. Newspapers of the time reveal that tea cosies enjoyed "a sudden and unexpected rise in public favor" among women who hosted tea parties. Newspapers of the time included advice columns on how to make one: "Some very handsome ones are made of remnants of heavy brocade but linen is generally used, embroidered or not, according to taste, as these covers are washable. 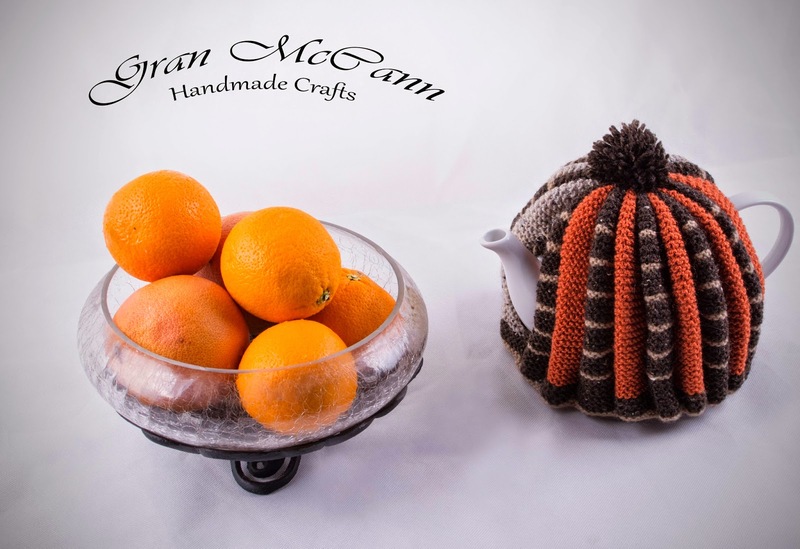 Hope you enjoy browsing through my hand knitted tea cosies and fall in love with one! 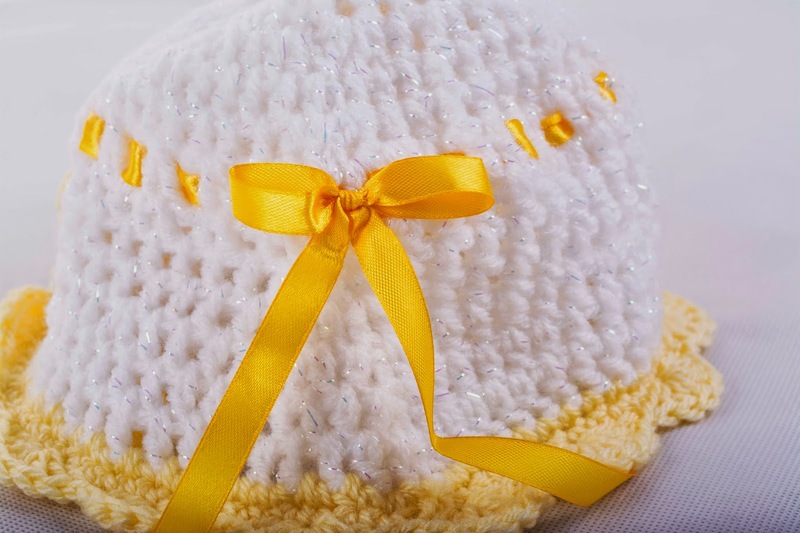 Buy an original vintage tea cosy, there are no two alike! 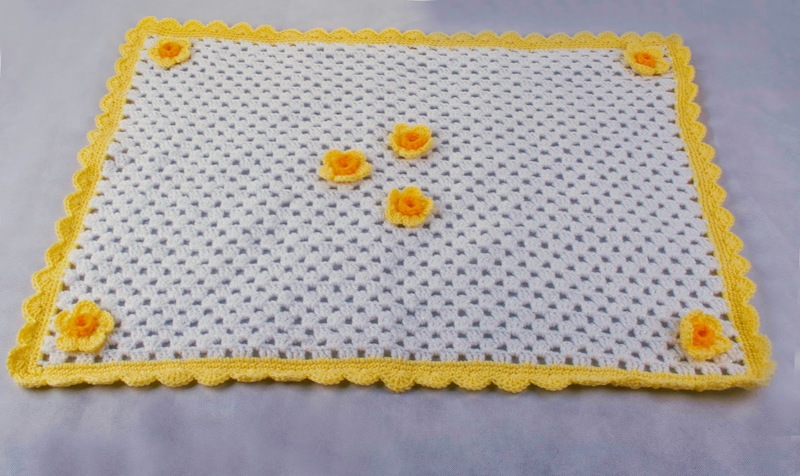 Following up from my Daffodil inspired baby blanket, I decided to do a new design which is simple but yet is still very cute and made from a fantastic blend of yarn called Flutterby Chunky by James Brett. 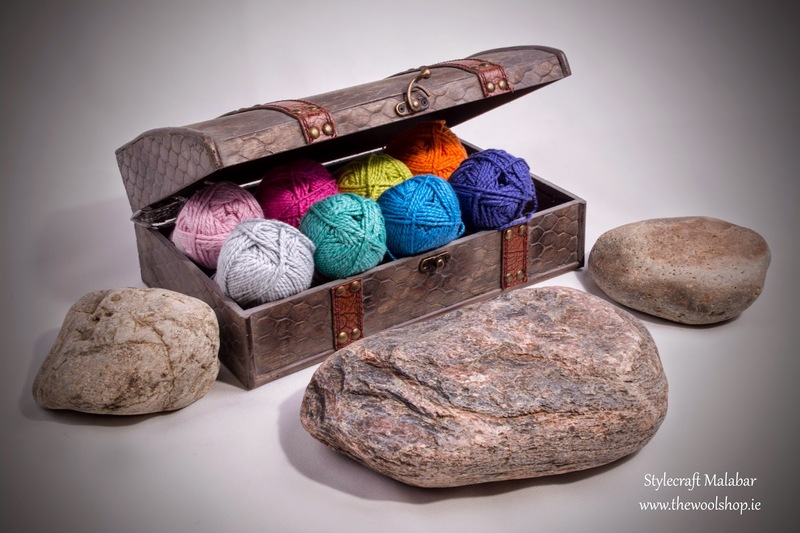 This yarn is so soft and warm it was lovely to work with. 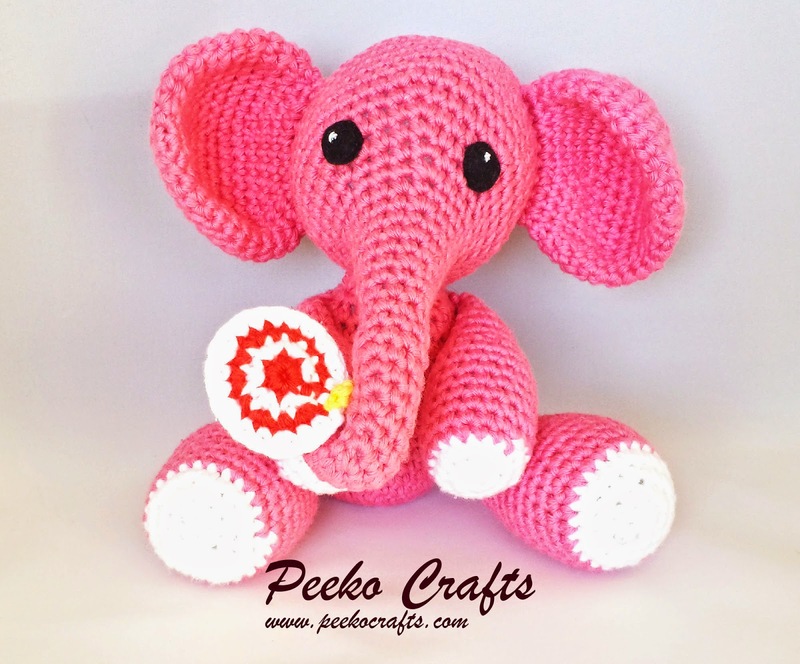 I Incorporated a fuchsia pink ribbon just to give it an extra bit of cuteness. I edged the outer part of the blanket in an acrylic yarn I had around the house, always great to have cheaper yarns especially for smaller stitching jobs like edging. 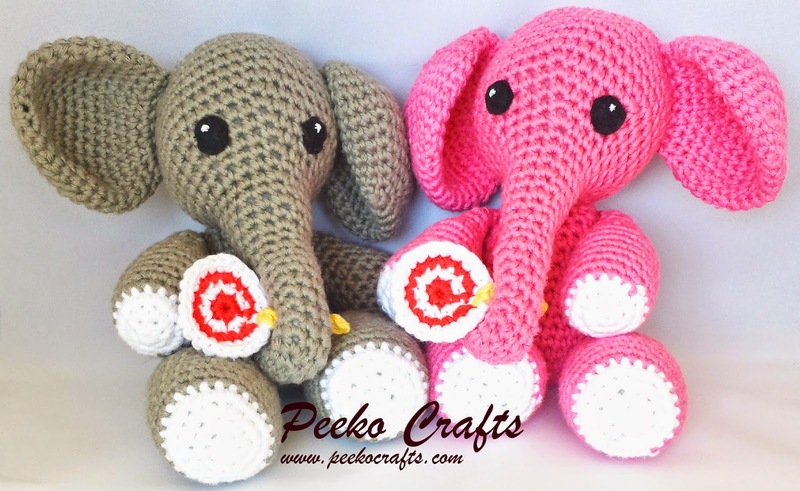 I don't know what it is about this time of year but lots of baby's are expected in the spring to summer months so I have a perfect gift ready to go should anyone give some good news. 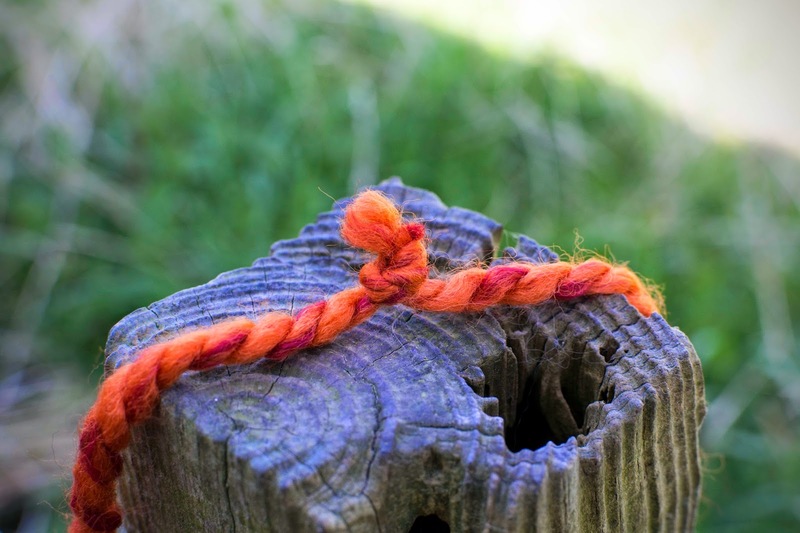 The stitching is basic doubles which are a closer stitch giving this warm yarn a lovely thickness. 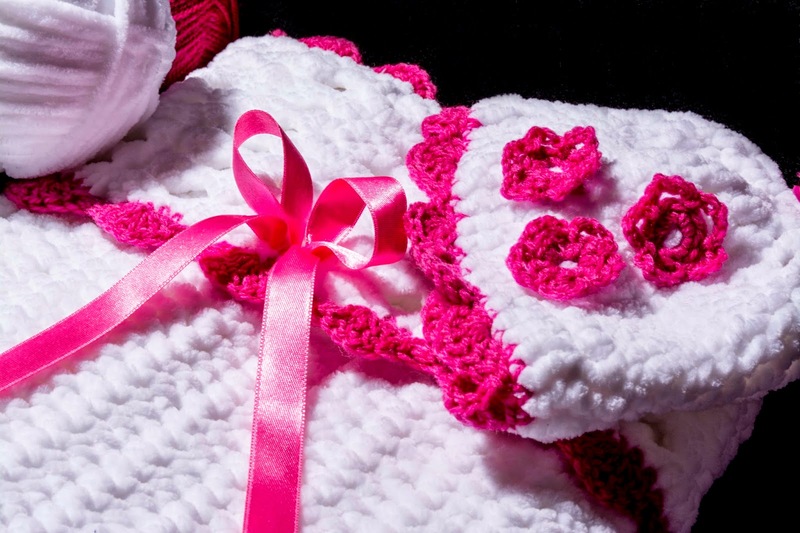 Mostly, some of the blankets I make are for decorative purposes like an over blanket on a basket or pram. 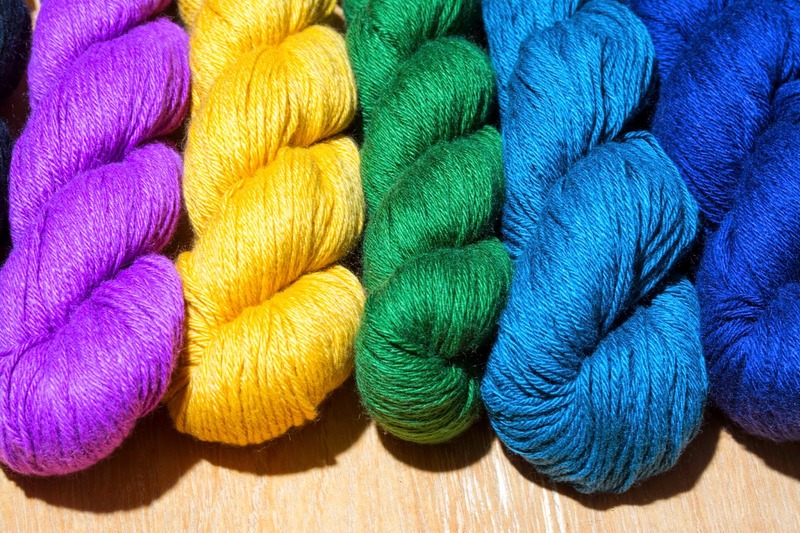 But this yarn is so cuddly its a perfect blanket to have as a main one. 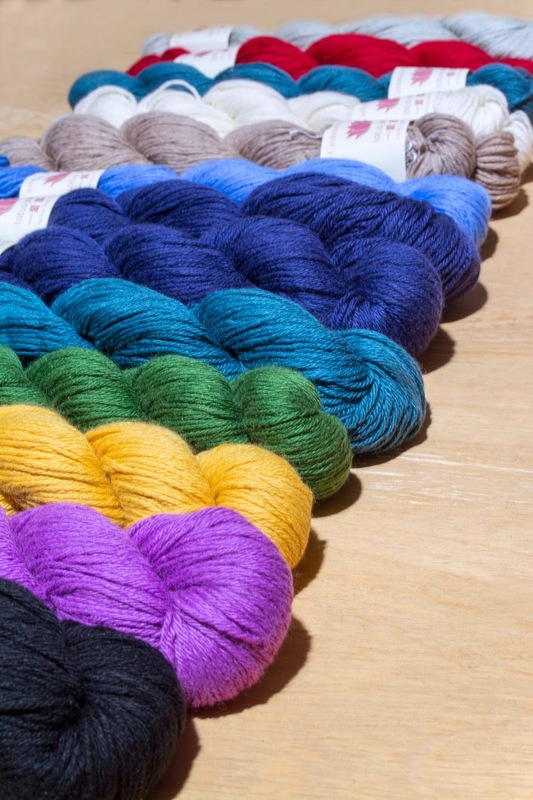 The yarn is dense and thick and the softness is really lovely. 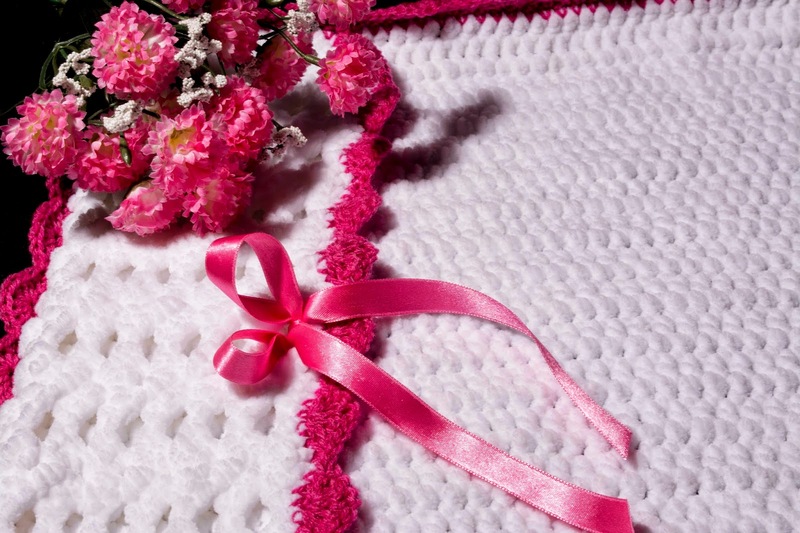 There is two stitch details in the blanket, the fold down top has a wider more loose stitch which gives a nice texture and adds interest to the design. 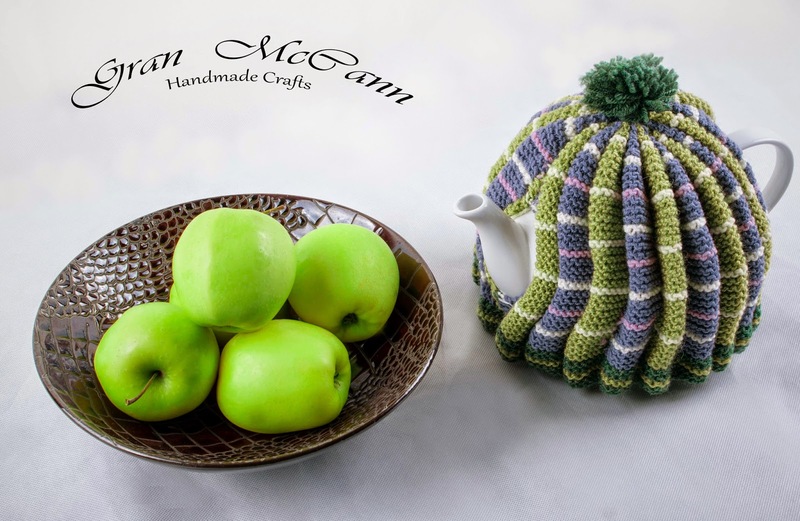 As you may know from my last blanket I love to do a matching hat which I also did in this yarn. 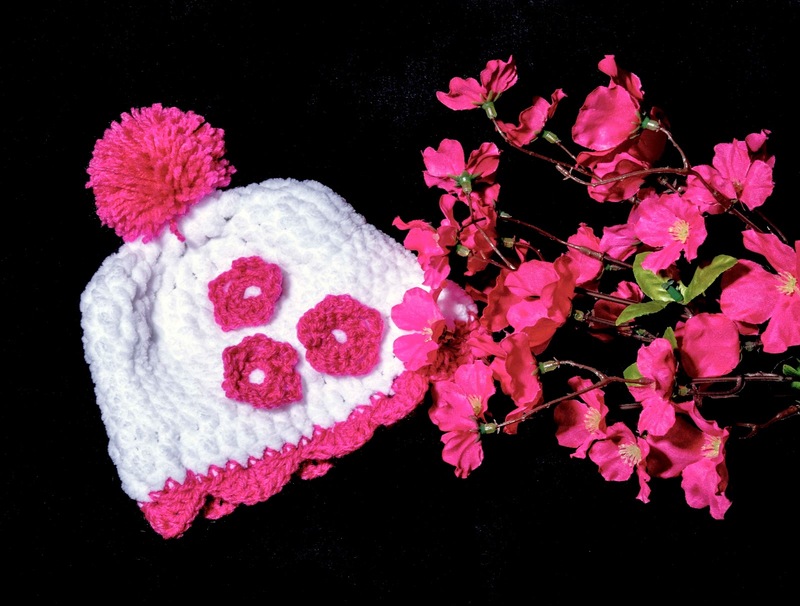 I added some crochet flowers to the front and a pom pom which is very in at the moment in crochet and knitting. I crocheted a tighter stitch in the center of the hat so as to act like an elastic to keep the hat on leaving the top and end in a looser stitch. 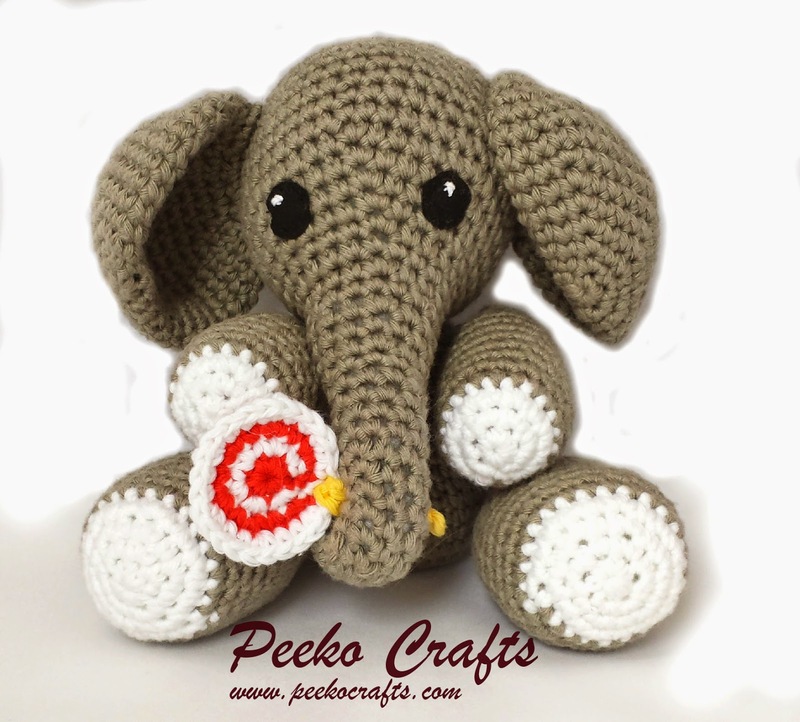 I have lots of projects coming soon which I will be adding to the thewoolshop.ie blog so stay tuned for more lovely creations. 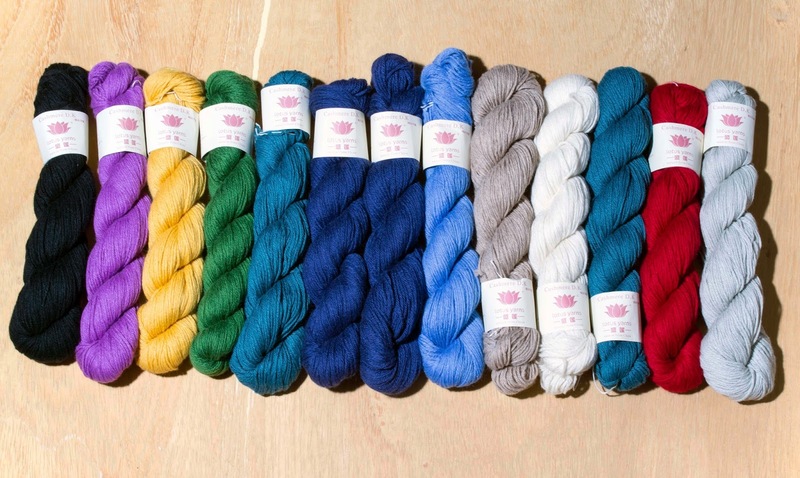 'Malabar Aran which is a rich blend of silk and cotton in an Aran weight. 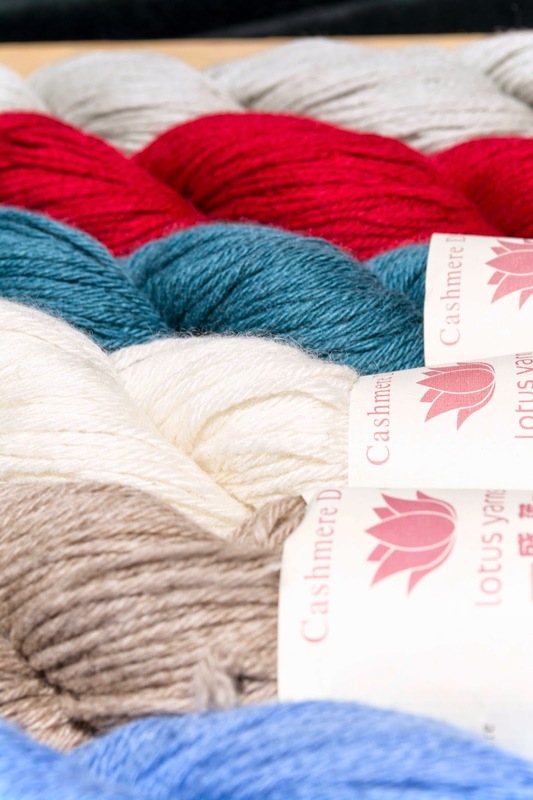 The natural fibres give this yarn a wonderful drape and the rich colour palette of intense shades makes this the perfect yarn for summer knits and crochet accessories'. 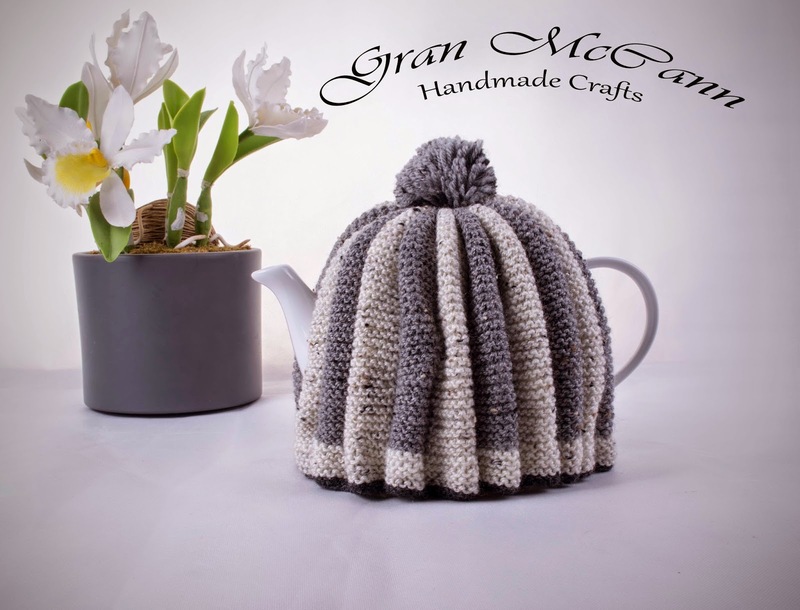 At thewoolshop.ie we try to bring knitting to a whole new generation of people interested in creating their own clothing and styles, this pattern gives a perfect finish using Malabar Aran. It feels rich to hold, enough weight to feel like you have a quality cardigan. 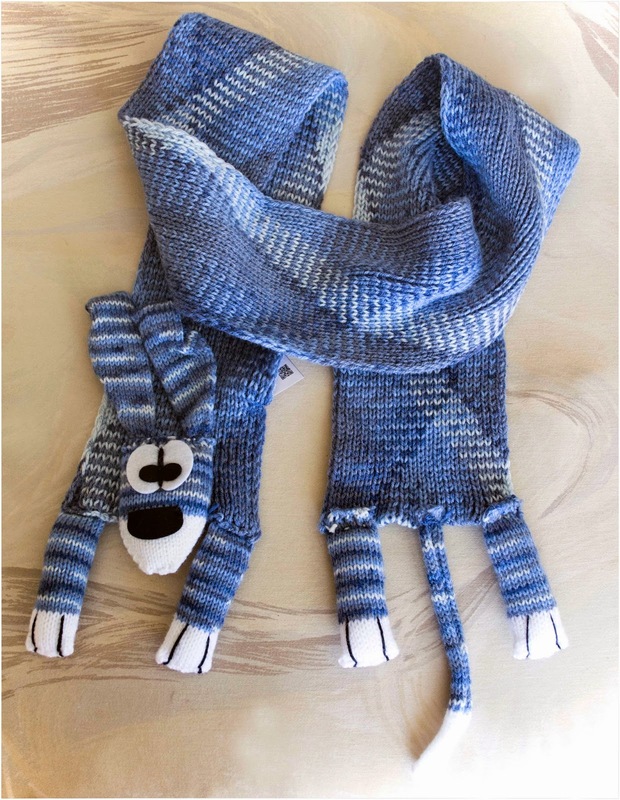 The fit is really good, also there is a little bit of a stretch to the yarn so its very comfortable to wear. The soft finish to the cotton and silk yarn gives a touch of coolness making this cardigan perfect for summer evenings. The knitting of this cardigan pattern was pretty easy to follow using 5 malabar aran 100g balls, the yarn is very nice to knit with on a 4.5mm (USA 7) 5mm (USA 8) set of needles for this particular project. The sizing guide is pretty good but keep in mind there is that little bit of stretch as we mentioned before. 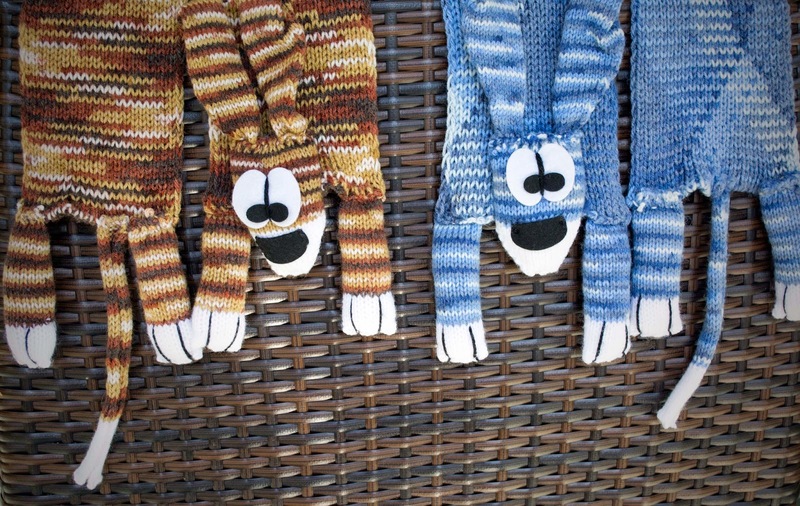 Shortly after the Cardigan was knitted we decided to try something else with this great yarn. we wanted to give you an idea on how vibrant the shades are. We took an idea from a cowl pattern also Stylecraft Malabar Aran and modified it from a cowl to a head band and from crochet to knitted. 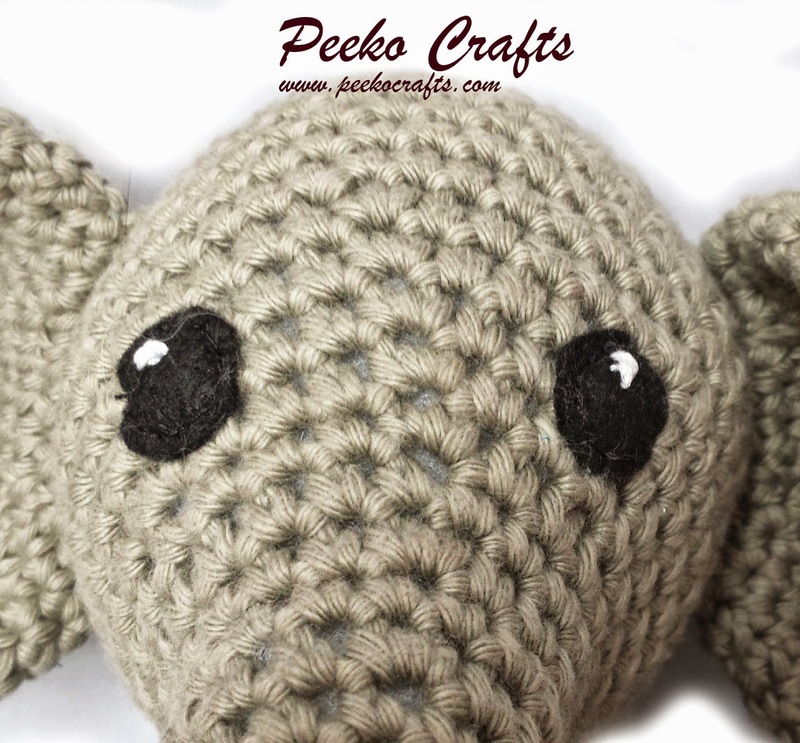 The yarn has great stitch definition. I am not as familiar with crochet as I am with knitting but this cowl really took my fancy. 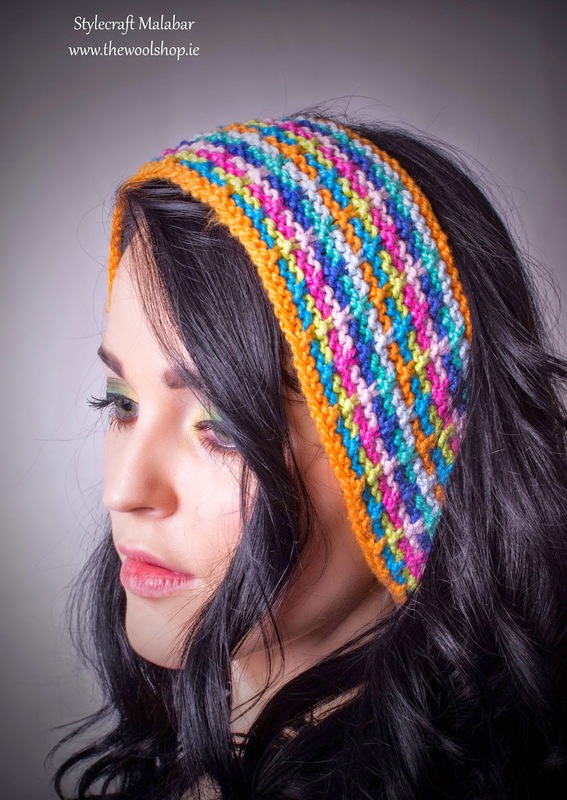 I decided I would try something similar with knitting and try to work in the stunning colours together as with the crocheted version...but as a head band. 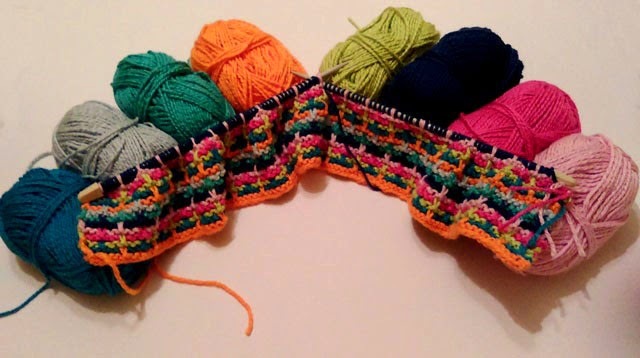 (colour b)    Knit 5sts, Slip 1st, continue to end of row. (colour b)    As above but Slip 1st purlwise. (colour c)    As above but Slip 1st purlwise. casting off in the colour I started with. Daffodil Day is the biggest and longest running fundraising day for the Irish Cancer Society, Ireland’s national cancer charity. On Daffodil Day thousands of volunteers around Ireland sell daffodil pins and flowers (on streets, in businesses, homes and shopping centres) to raise money for the Society’s free, nationwide services for those with, and affected by, cancer in Ireland. 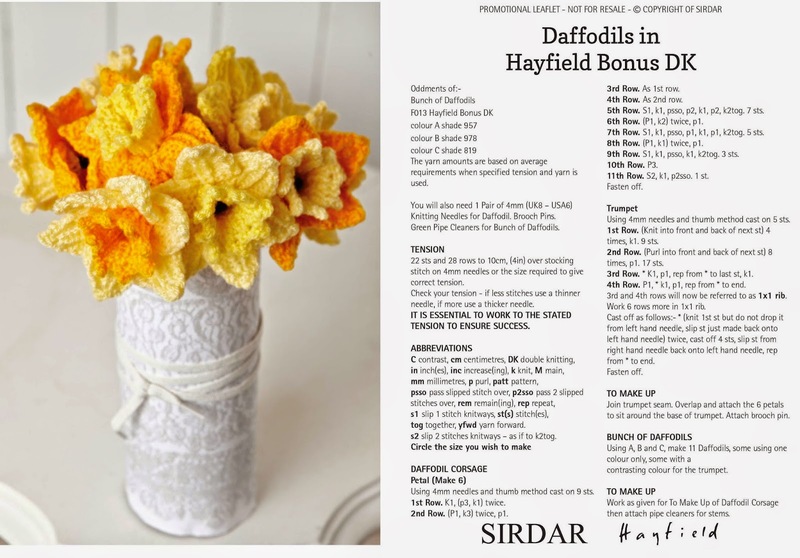 I was very intrigued by the free pattern for daffodil day 2015. 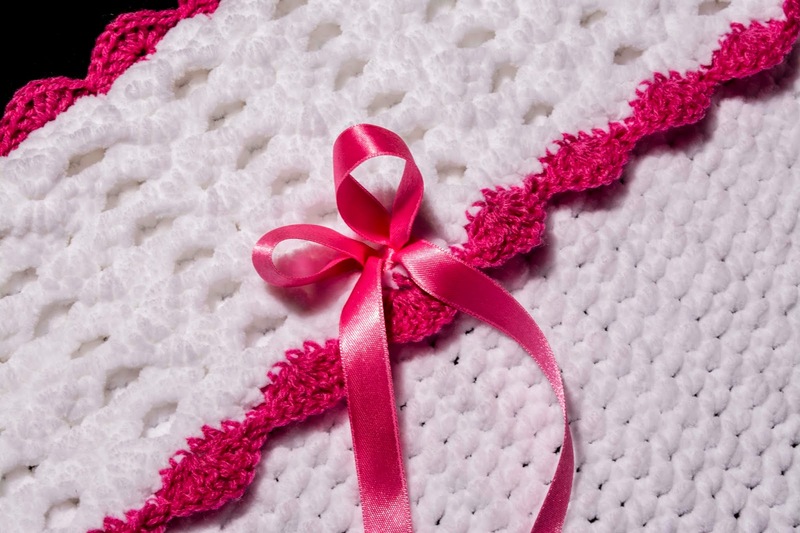 This is a great cause and also a lovely pattern. 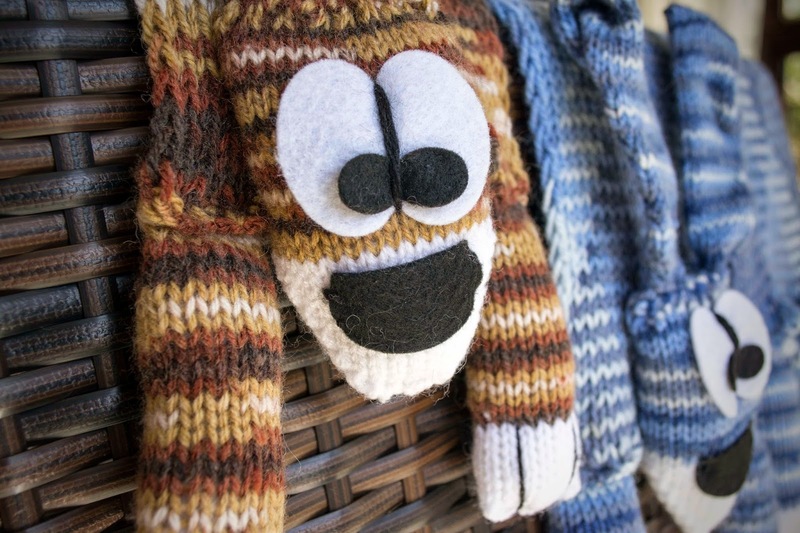 I am not a knitter by any means I never took to it as I find it goes on forever and time is something I don't have with all my other crafts I have popping out of my head. 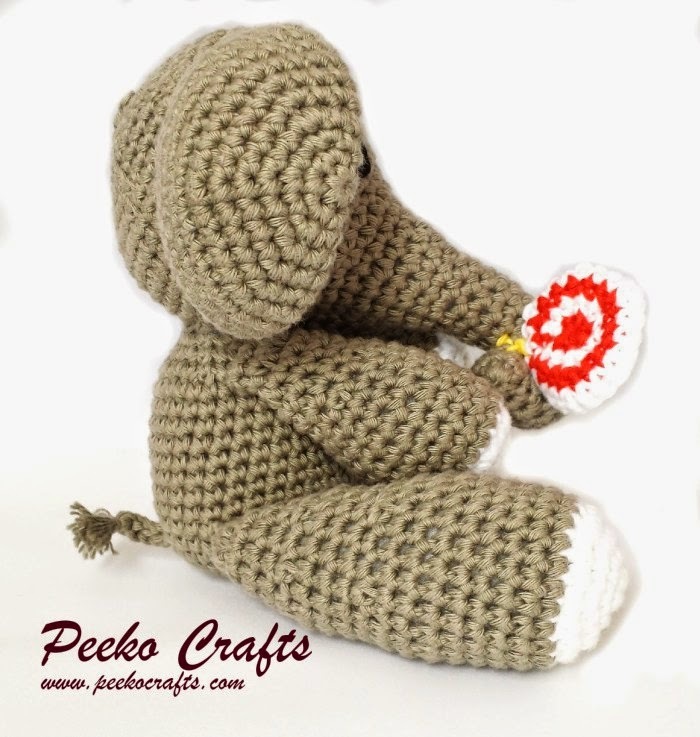 I started crochet when I was 12 in primary school I knew it was something I would always do throughout my life. 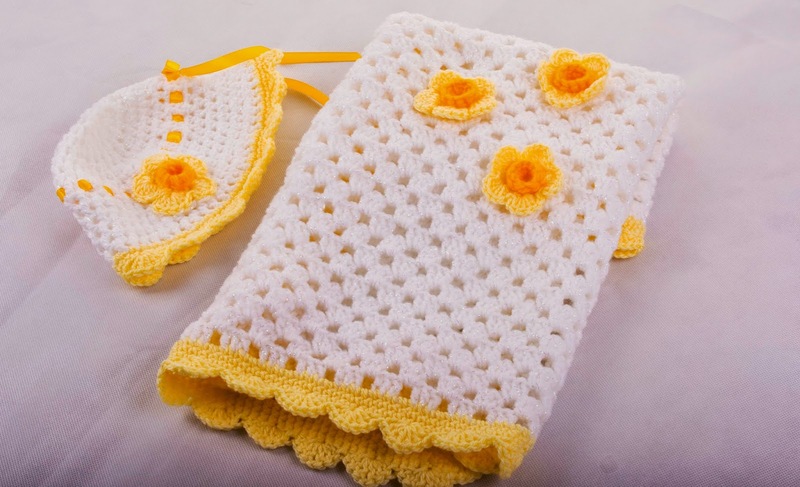 When my son was born I took advantage of crocheting baby wear and blankets, some elaborate designs to quite simple but still beautiful patterns. 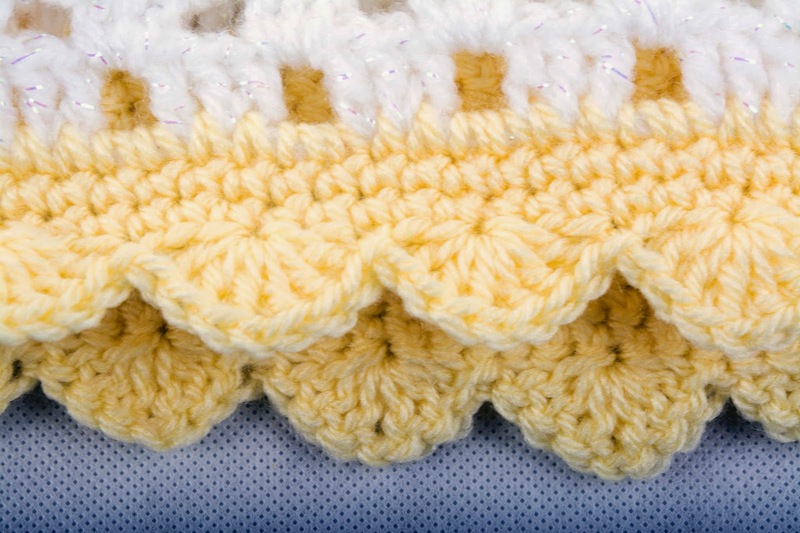 Crochet is a fast craft, I can crochet a blanket in no time at all while watching the TV or just relaxing in a quite room. I find it so nice to start a project from choosing the materials to the design. 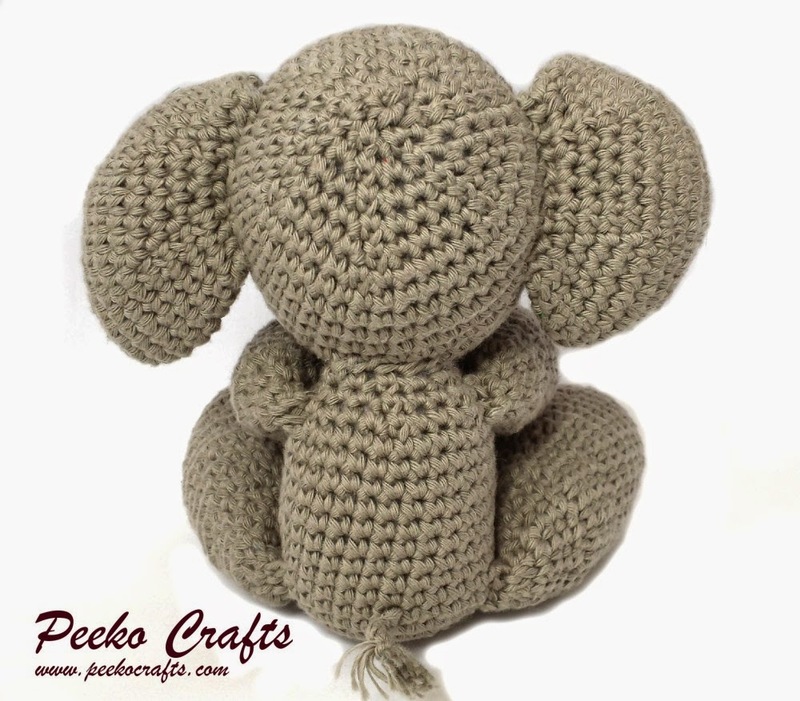 Unfortunitly I am a crochet crafter who never learned about graphing patterns or putting them on paper all my ideas are in my head and I work always from my mind. Its something I should start learning to do but I have been going years now without problems so I'll continue as I go. 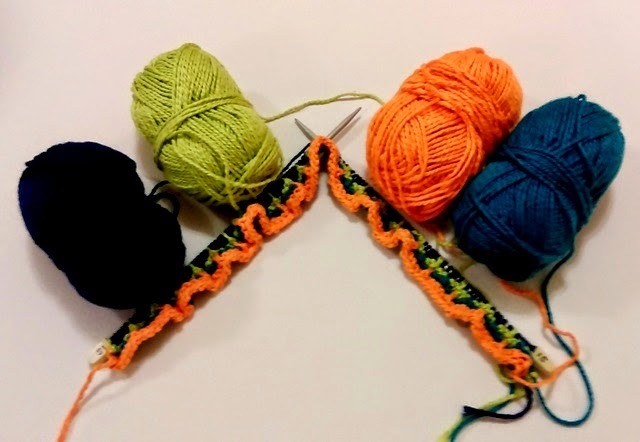 I use colours and designes based on the time of the year and what exactly I'm crocheting it for. 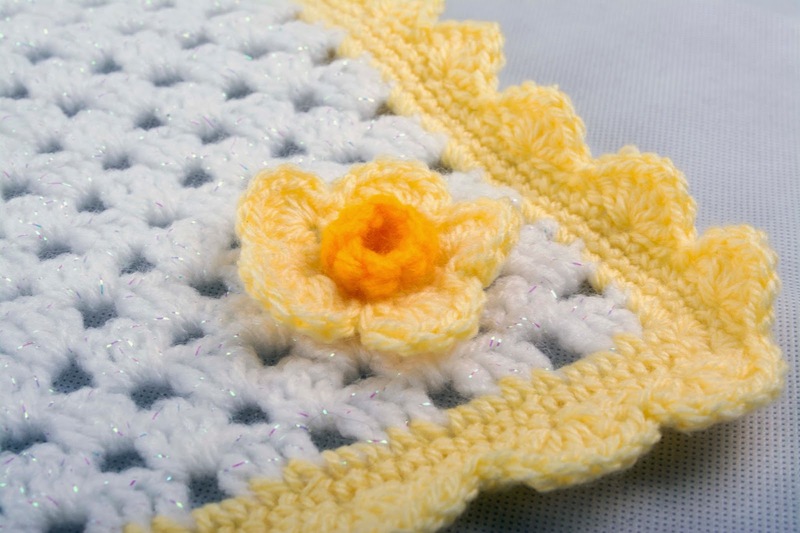 In this case, I wanted to work around a crochet design based on the daffodil day pattern, which took me to the spring time baby blanket I came up with. 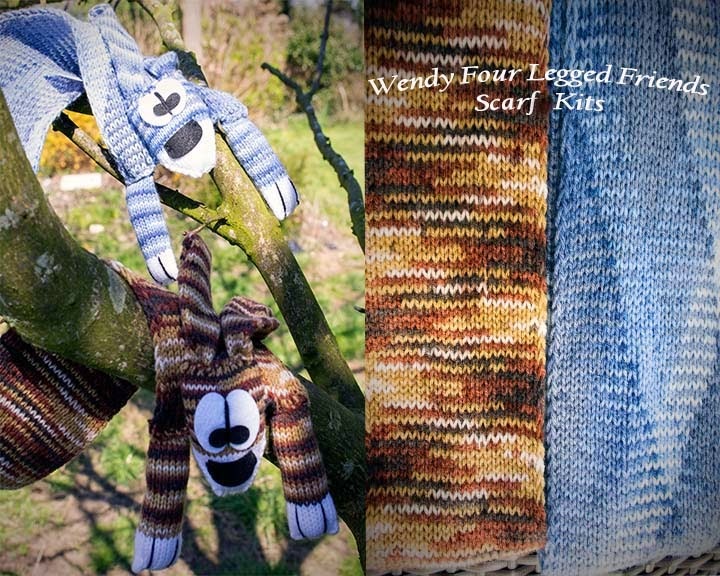 How lovely it was to design a very in season blanket and raise awareness at the same time. 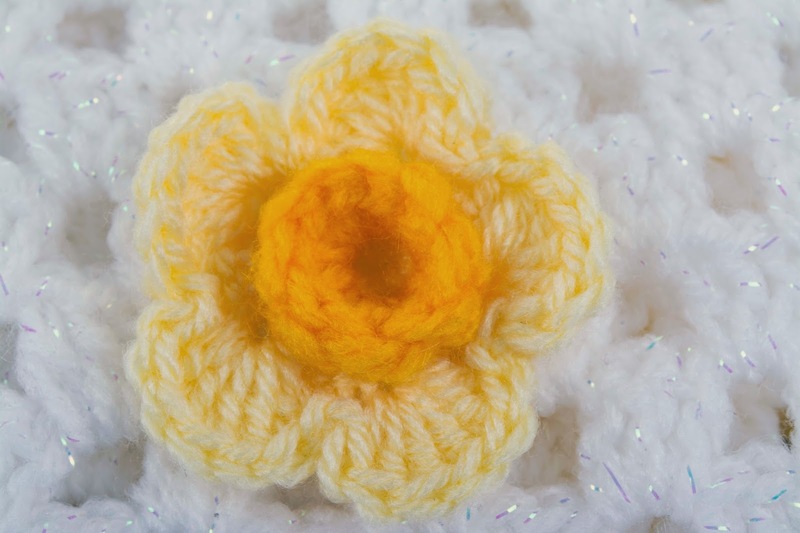 I mostly used the visual of the pattern to crochet my own daffodils as you can see in the pictures. 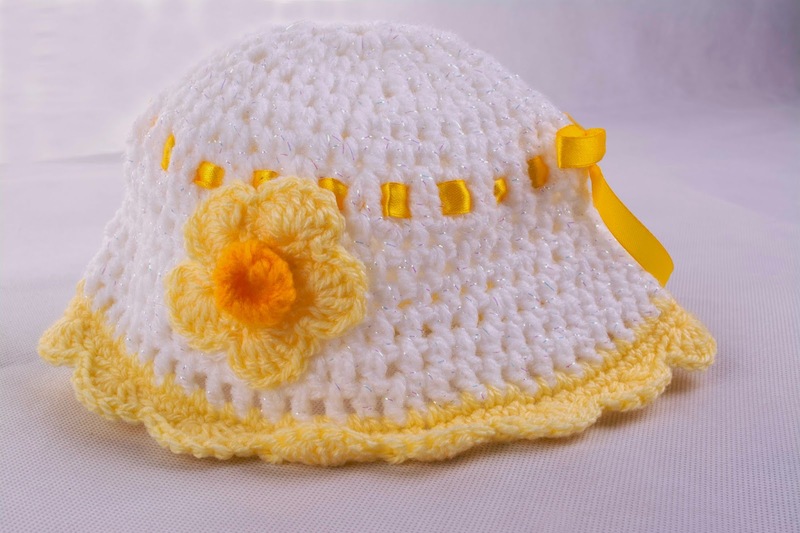 I also made a hat to match, I love the old style baby bonnets and hats with the woven ribbons like I had as a baby. 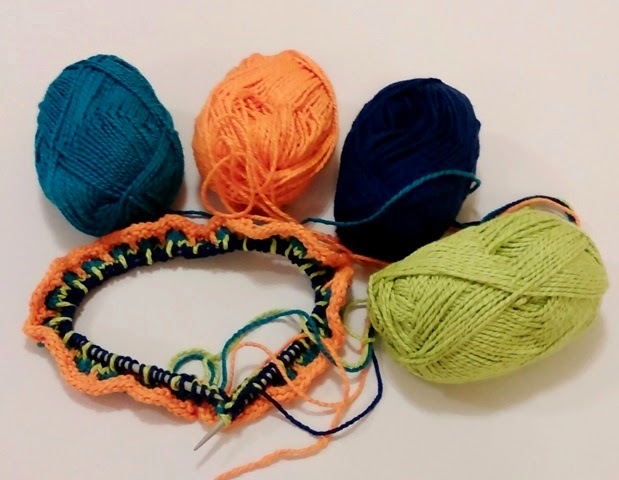 I choose the same yellows in the pattern from Sirdar hayfield bonusDK. 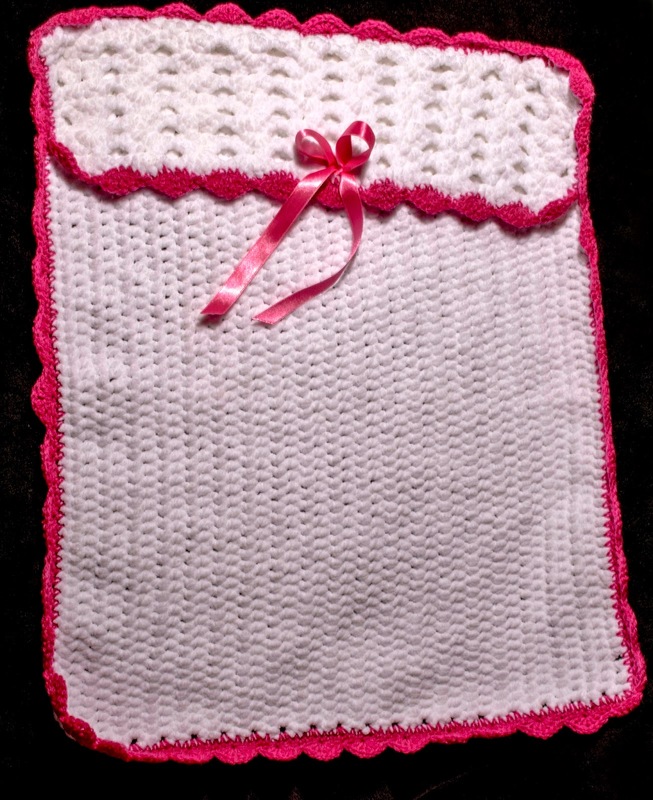 For the main parts of the blanket I used a cheap and cheerful acrylic yarn I had lots of in a store box. It was interesting to use because it had a sparkle strand running through it ,for some reason it symblised springtime so much more. 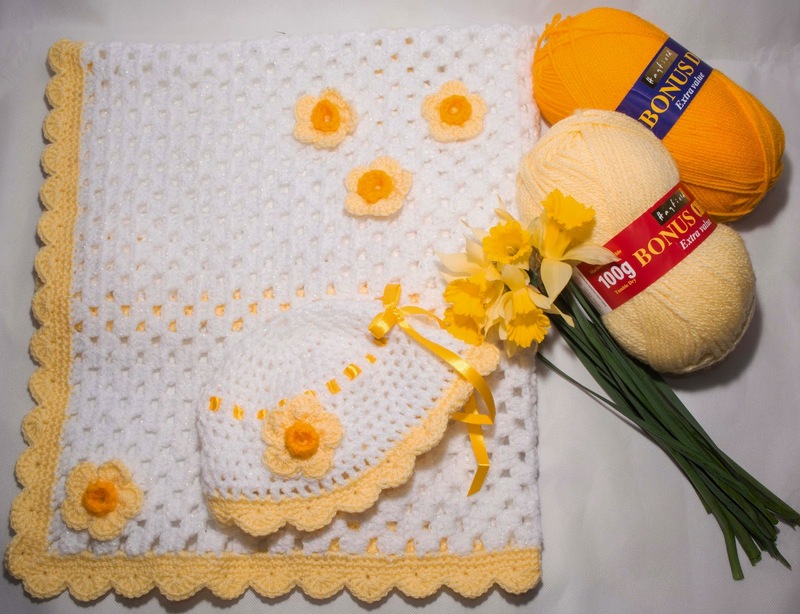 I hope you enjoyed reading and taking a look at my crafting of this blanket and hat set, perhaps you will be inspired to create something that not only is beautiful but will raise awareness and support an excellent charity as we have all been touched somehow by cancer.